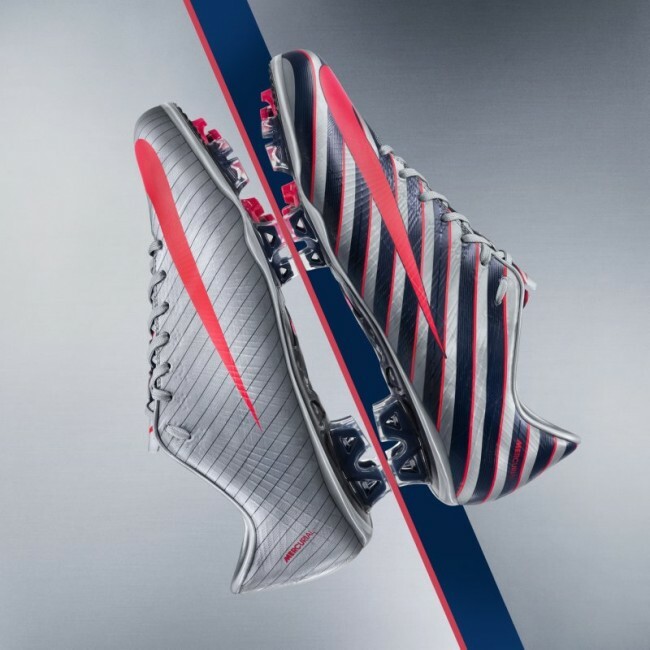 Presenting: the new Nike CR Mercurial Vapor Superfly III, i.e, the fandangling new boots that Cristiano Ronaldo will be sporting as of Real Madrid’s game against Valencia this weekend. What do you make of those Bobby Dazzlers then? Very…stripy -in so far as, if you’re into stripes, these are definitely up your street. They retail for a modest £280, so they’ll make ideal stocking fillers this Christmas. Just wondering where is your source for this article? It looks like you might have a different release..
@Paul Kirkland: We get them, in a round about way, from Nike themselves. I think they’re the same boots as the ones in your link, just shot in a different light/digitally fiddled with in some way? Either that, or they’re just an alternative colourway perhaps? 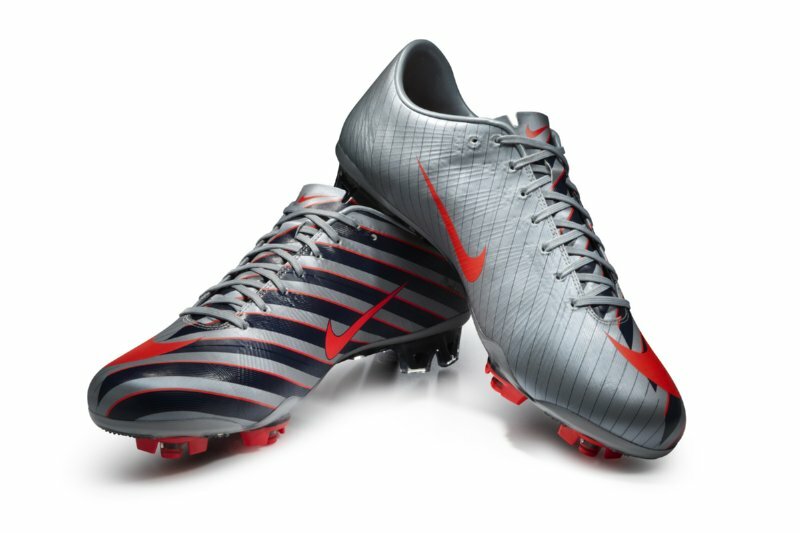 Never liked the Vapor-colorways…These ones are truly awful, again, maybe the worst yet. These are uber-ugly. But, for 280, how can I resist?! got these last week (the cheaper kind at least). they’re red, not pink. and they’re fantastic. now when i dive and stand over free kicks for an hour, people no longer curse at me!